Comfortable accommodations for up to 8 with 4 staterooms, 4 heads, plus crew. Twin MAN's @1,550 hp each. SYS Yacht Sales is pleased to assist you in the purchase of this vessel. 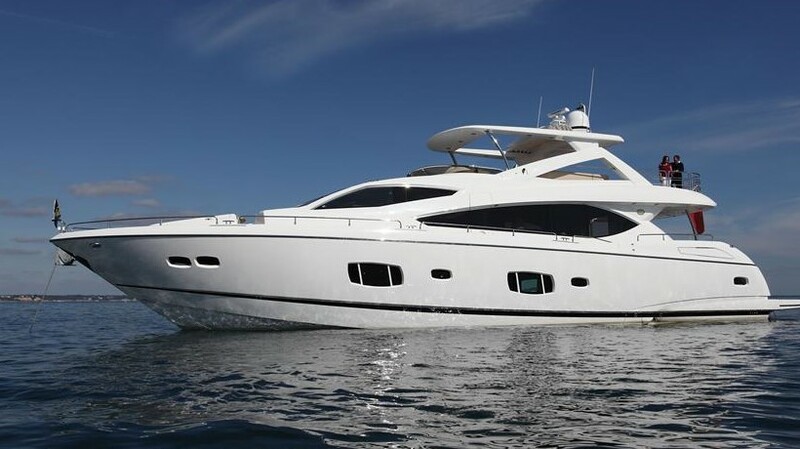 This boat is centrally listed by Coastline Yacht & Marine, Inc. d/b/a Marine Unlimited.